When you Work in Law, there is an expectation that you would know various laws and statues especially if it is in your area of expertise. But the law can be a funny thing. Well, sometimes the laws themselves can be a little strange. Especially if they don’t make any sense. 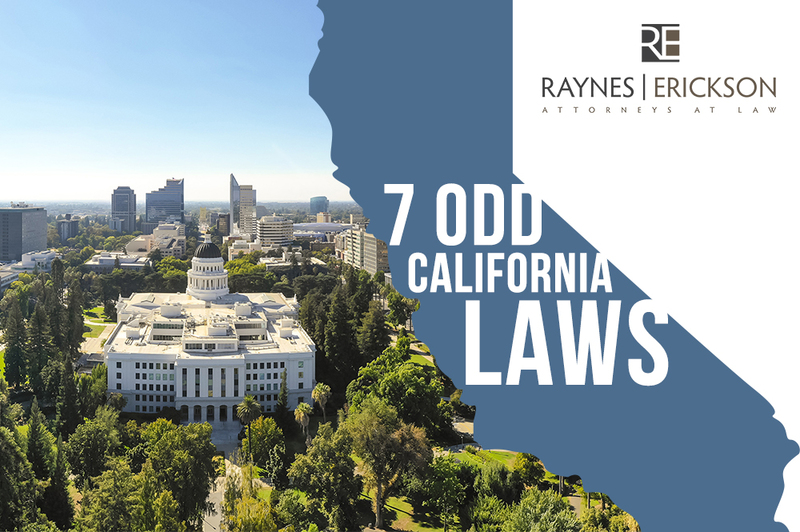 Here are a few of the California laws that are a bit odd. Don’t mess with Lizards in Fresno. Actually, the law states that any animal or reptile in a city park is to be left alone. But we do enjoy that most places point to the lizards in this law. This may seem like a no brainer, but it is written into law. Also if the aforementioned nuclear weapons do happen to detonate, there is a $500 fine. I guess this makes more sense if you know that if a lifeguard asks you to stop playing anything on a beach, then there can be a hefty fine. Women Cannot Drive Cars in a Housecoat. This seems like a law from an older time. Who wears housecoats these days? Norco residents have a reputation for having more than a few exotic pets. 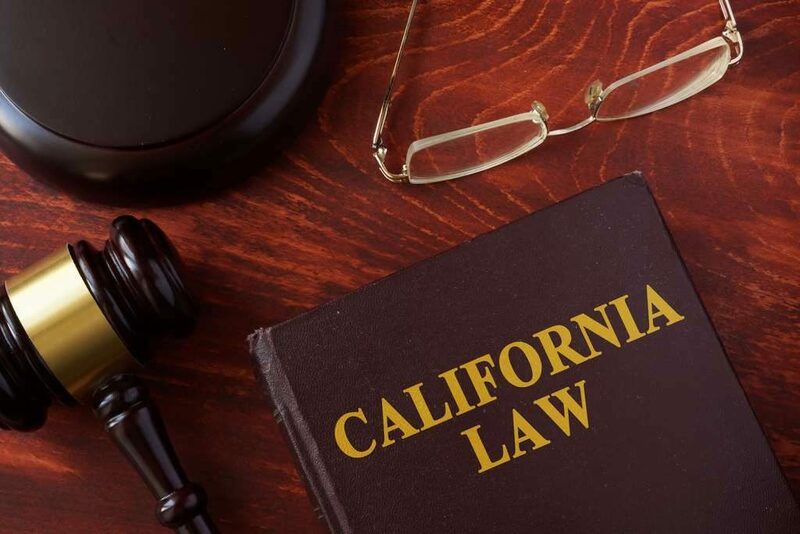 We wonder if a few too many of them escaped leaving the City of Norco the task of writing up with this law that also asks for a permit for many different carnivorous animals including lions, tigers, and bears. Oh My…. This law seems like common sense. But if it had to be written out, you know that more than one person had the bright idea. You can only park your car in your garage in San Francisco; no other storage permitted there. No automobile or other motor vehicle shall occupy any portion of an apartment house or hotel except in a garage which meets the requirements of the Building Code and other provisions of the Municipal Code. Use. Private and public storage garages in apartment houses and hotels shall be used only for storage of automobiles. Separation. See Section 406.1 of the Building Code. When approved, existing separations in existing buildings may be acceptable. That’s a lot to of words to convey that your garage can only hold your car and nothing else. There are a whole host of strange laws in California and other states. What are some of your favorite odd laws? Leave a comment below and share!